In B2B Prospecting, we are always on the lookout for new ways to get more clients. One answer is to use an application to look into your site guest’s IP data. Your web site server already has tools that can give you the IP address of any visitor, but be that as it may, for the most part they won’t give you much else. Reverse IP API will offer you so much more useful information. Also known as reverse DNS lookup, it is a method for utilizing the Domain Name System (DNS) to locate the owner of a specific Internet Protocol (IP) address. Let’s say you use analytics software and are able to track the IP address of any visitor, for example, 74.125.142.147. A reverse IP lookup tells you this IP address belongs to Google. The information gleaned from a reverse lookup will not show any sensitive personal data. Instead, it only reveals only the name of the business hosting that particular IP, but if you are fortunate enough, additional data such as who registered the domain along with their address and phone number may also be displayed. So, What Does This Mean In Terms of B2B Prospecting? The key objective is to generate new leads, produce new business openings your sales teams can use to increase income and develop your business. One advantage offered by using a reverse IP query tool comes as cutting edge lead generation. The right software tool can give you an abundance of useful information possibly partly provided by the software tool company’s own database of business contacts. Depending on the tool used, you may be able to ascertain the names and addresses of businesses visiting your website. 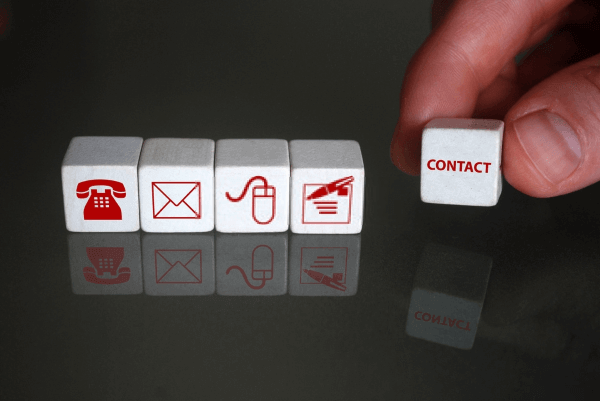 Some tools offer this in real time along with the key decision makers’ contact details that include email addresses. If armed with how an IP lookup tool can help your business, why not take an extra step ahead? By using the services of Reverse IP API, you will be able to identify all domains hosted on one IP address. When implemented and integrated with your website, it can also be used to improve security by tracing and identifying the host name of any would-be hackers. You can also use it to investigate if any other websites are sharing your own IP address. Website owners and business managers can also make use of the Reverse WHOIS API to find new business opportunities via the contact details contained within the WHOIS database lookup results. The reverse WHOIS API is similar to the IP Lookup, but it delivers so much more valuable information, and the results supplied are relevant and accurate.